Dr. Ryan Leach and Dr. Autumn Leach, chiropractors in Robinson Township, PA, believe in helping everyone perform at their best. There is no question... 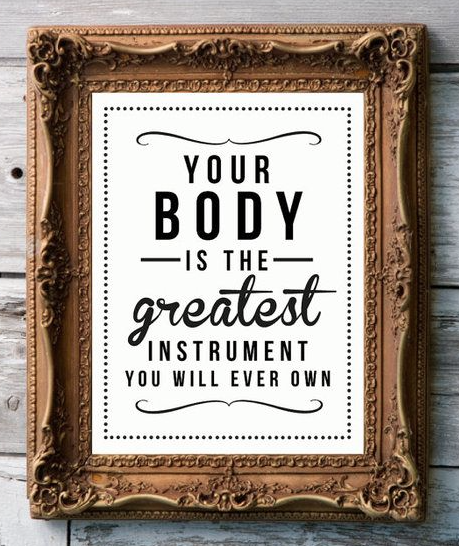 YOUR body is truly the greatest instrument you will ever own! It is amazing and can do amazing things! At 412 Performance Chiropractic, it is our hope and mission to help you realize and appreciate this fact. Do not let the word "performance" scare you away or lead you to believe that we only see gym junkies and athletes. Our practice members are from all walks of life and in our eyes, EVERYONE is an athlete in their own respect. Whether you are a child learning how to crawl/walk, a parent or grandparent chasing little ones, a weekend warrior, or a dedicated athlete, there is one thing you all have in common... a body that was designed to move and MOVE WELL WITHOUT PAIN. That's where we come in! 412 Performance Chiropractic aims to improve your quality of life, prevent issues from occurring, and help you regain your health once issues do arise by providing you with the highest quality of manual care Pittsburgh has to offer. We go above and beyond to give you the resources you need to be your personal best. We take our jobs seriously and want to truly make a difference in this world, bringing more health and happiness to our community one spine at a time!